Marcus Vega is six feet tall, 180 pounds, and the owner of a premature mustache. When you look like this and you're only in the eighth grade, you're both a threat and a target. After a fight at school leaves Marcus facing suspension, Marcus's mom decides it's time for a change of environment. She takes Marcus and his younger brother to Puerto Rico to spend a week with relatives they don't remember or have never met. But Marcus can't focus knowing that his father--who walked out of their lives ten years ago--is somewhere on the island. So begins Marcus's incredible journey, a series of misadventures that take him all over Puerto Rico in search of his elusive namesake. Marcus doesn't know if he'll ever find his father, but what he ultimately discovers changes his life. And he even learns a bit of Spanish along the way. 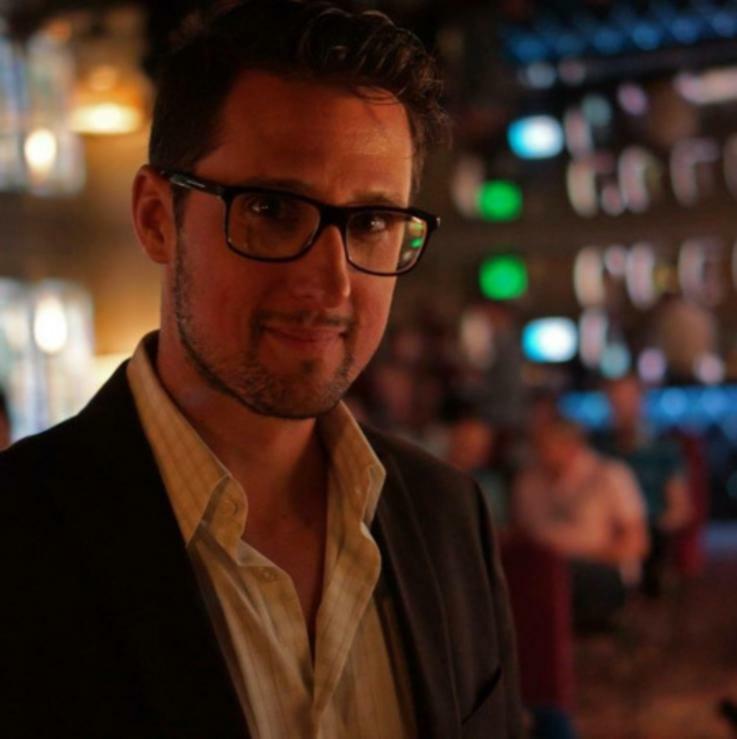 Pablo Cartaya's novels explore identity, place, and the spaces in-between. 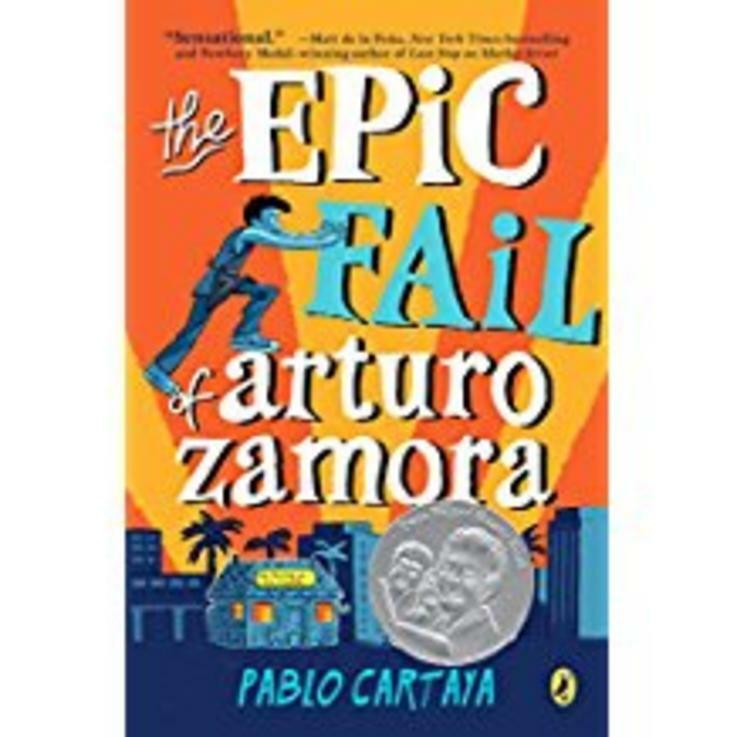 His debut novel about a boy standing up for his community, The Epic Fail of Arturo Zamora, received three starred reviews and a Pura Belpré Honor. When Pablo isn't writing, he's spending time with his family or dreaming of his next visit to Puerto Rico.